What do you like most about this property? 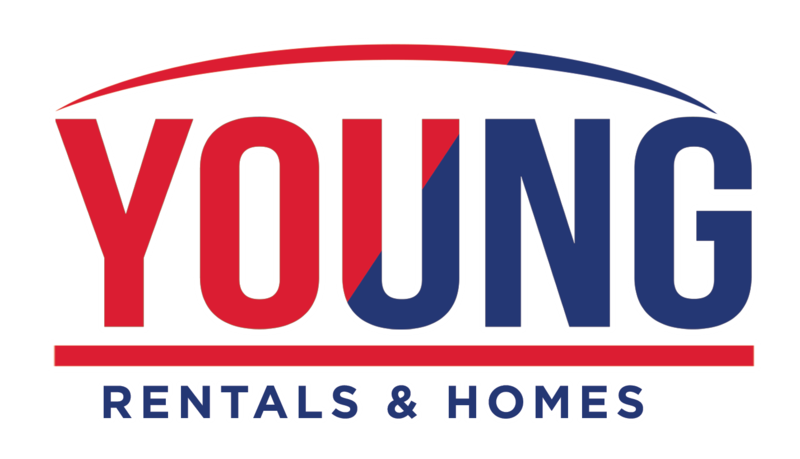 Young.Rentals is owned and operated by Young Rentals & Homes. Young Rentals & Homes is a trade name & business for YOUNG TEAM LLC. YOUNG TEAM LLC is a real estate team functioning under ERA YOUNG. ERA YOUNG is An Equal Opportunity Company. Listing information is deemed reliable but is not guaranteed accurate.